It’s not often I get to invite artists and developers to collaborate together so I’m excited to see how they respond to the Reality Redrawn Challenge from Mozilla which launches today. The boundaries between truth and fiction are becoming harder to define, in part because of the proliferation of fake news and other forms of misinformation. Mozilla wants to shed light on this by sponsoring public demonstrations, using mixed reality and other art media that make the power of misinformation and its potential impacts visible and visceral. We live in strange times in which legitimate news organizations such as CNN have to launch advertising campaigns to remind people what real information is. Meanwhile social networks that connect millions more people struggle to help them differentiate truth from fiction and to define their unplanned role as media platforms. Mixed reality includes all the ways in which 3D virtual content can be integrated with someone’s perception of the physical world around them, from simple enhancements of everyday experiences with augmented reality to completely synthesized immersive virtual reality worlds, and all variations in between. You can read more about Mozilla’s contribution to the space here. For this challenge, traditional as well as digital and mixed media artists are invited to submit applications for three levels of financial support. One semi finalist will receive $15,000. Two will receive $7,500 each and two more will receive $5,000 each. Submissions can be made from anywhere in the world on the challenge website. Judging will begin on January 3 and finish on January 15 2018. After the winners are announced they will have three months in which to complete their work. We’re excited to partner with The Tech Museum of Innovation in San Jose where the winners’ work will then be exhibited. The Tech’s landmark building welcomes more than 500,000 visitors a year with 135,000 square feet of exhibits and activities that empower people to use technology to solve problems. 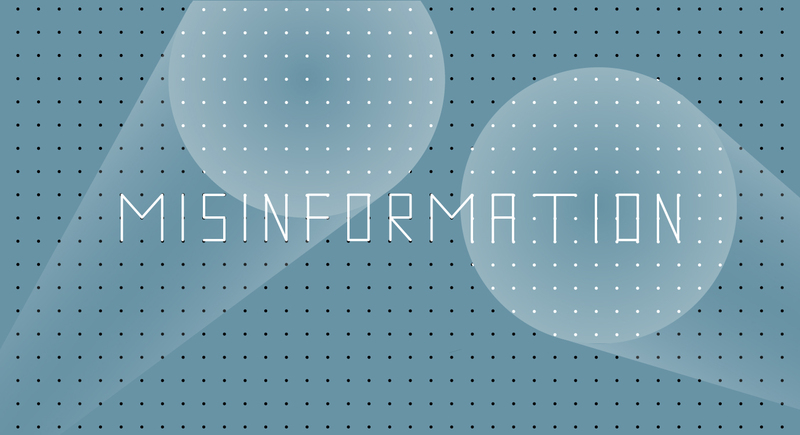 The Reality Redrawn Challenge is part of the Mozilla Information Trust Initiative announced August 8 to build a movement to fight misinformation online. The initiative aims to stimulate work towards this goal on products, research, literacy and creative interventions. Today’s announcement marks the first effort within the creative space. I am excited to see how artists respond to the crisis of truth that is infecting more and more people’s experience of the web.